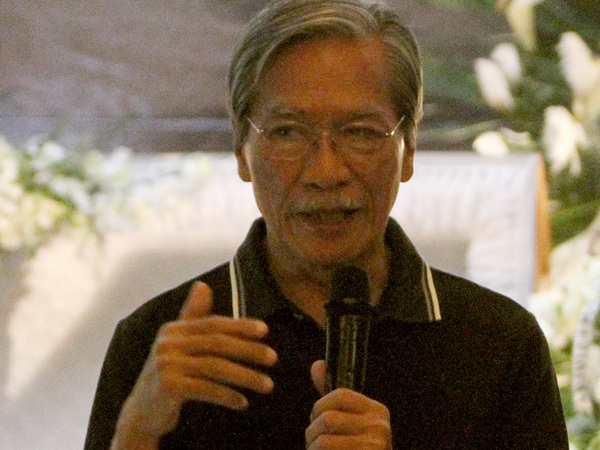 Bayan Secretary General Renato Reyes slammed the charges to the eighteen members of a national fact-finding mission, among them ACT Teachers party-list Rep. France Castro and Bayan Muna President Satur Ocampo who went to Sitio Dulyan, Barangay Palma Gil in Talaingod, Davao del Norte to allegedly rescue children being threatened by paramilitary group Alamara. “The group under Ocampo (was) on board five vans when they were put to a halt past 9 p.m. Wednesday by the PNP Talaingod after it was found out during a random checkpoint that the convoy of five vans held minor children who came from different parts of Mindanao and was headed to an unknown destination the group would not reveal,” the press release said. 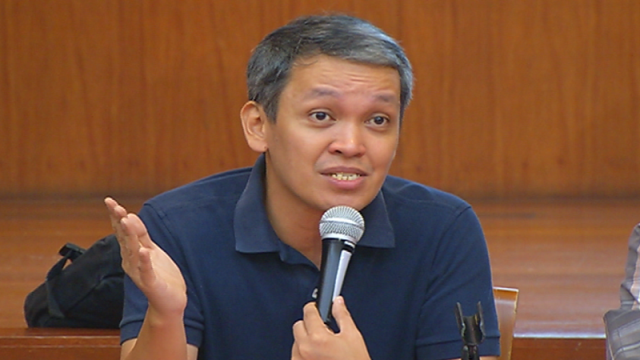 “Further inspection revealed that the group (was) composed of minors, prompting the PNP to coordinate with the local government’s local social welfare and development officer who profiled the group and rescued the minors of the group,” it said.